Spirit Wear and Gear is a great way to raise school spirit and community pride! Countless academic studies have shown that school spirit creates a positive learning environment for both students and faculty. 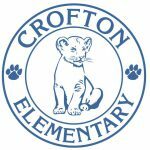 Traditionally, every Friday is Spirit Day at Crofton Elementary when student and educators wear school spirit apparel. CES PTA does not use spirit wear/gear as a fundraiser. Prices are set nearly at-cost to keep apparel and other items affordable for the entire family. CES families can place orders for spirit wear during fall school events such as Back To School Night, Meet the Teacher, etc. Additional ordering opportunities will be planned to coincide with holiday gift-giving and spring time. Very limited inventory will be maintained for purchase at school/PTA events. 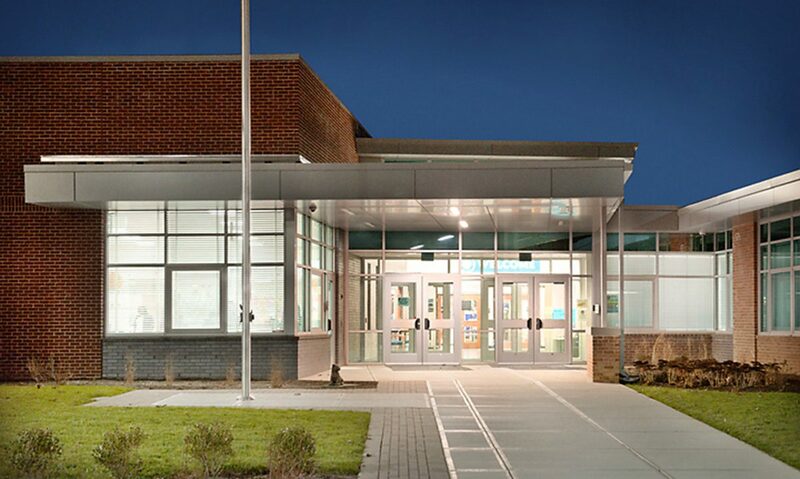 Ordering instructions will be communicated through E-News and Kidmail during the school year. Please direct your questions to our Spirit Wear/Gear coordinator via email at spiritwear@ces-pta.com. CES PTA is excited to offer a line of spirit wear apparel with our new Cubby Pride graphic. 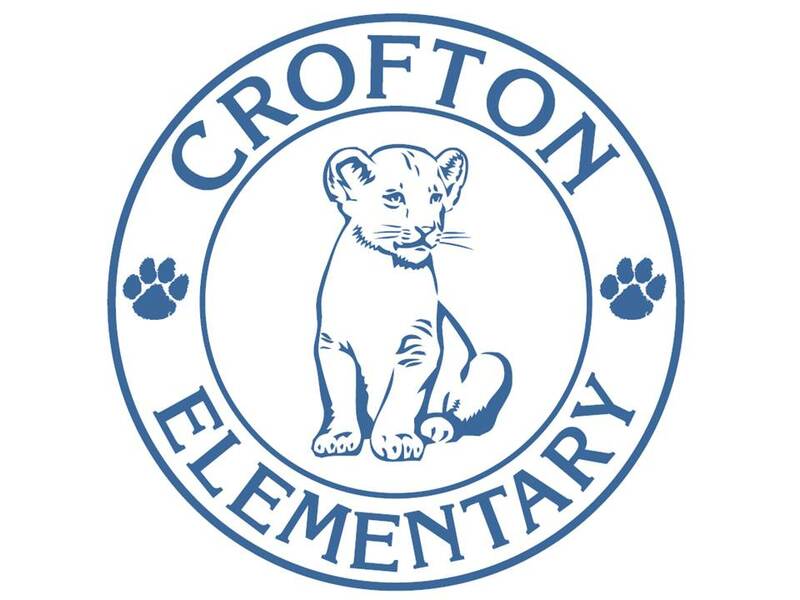 We have partnered with Signature Teamwear to offer this limited-time opportunity to purchase your Crofton Elementary School spirit wear. Orders must be turned in by no later than Tuesday, September 18th. Products are only available with advanced purchase — PTA will not maintain surplus inventory. Orders must be paid for, in advance, by check or money order, made payable to “CES PTA”. No cash payments will be accepted. – any cash orders will be returned to your student and the order will not be fulfilled. No product previews. All sales are final. No refunds. Place the order form and check in an envelope addressed to “Spiritwear”, and return it to school through KidMail by no later than Tuesday, September 18th. Orders will be fulfilled and distributed to your student within 3 to 4 weeks (estimated delivery on/about October 15th.